“You’re very strange,” a friend recently told me. She had a point. But then many of us don’t fit neatly into any particular category. Am I an Orthodox Jew? Certainly I don’t identify with any one community. On the other hand, I do identify—very much—with Am Yisrael as a whole. 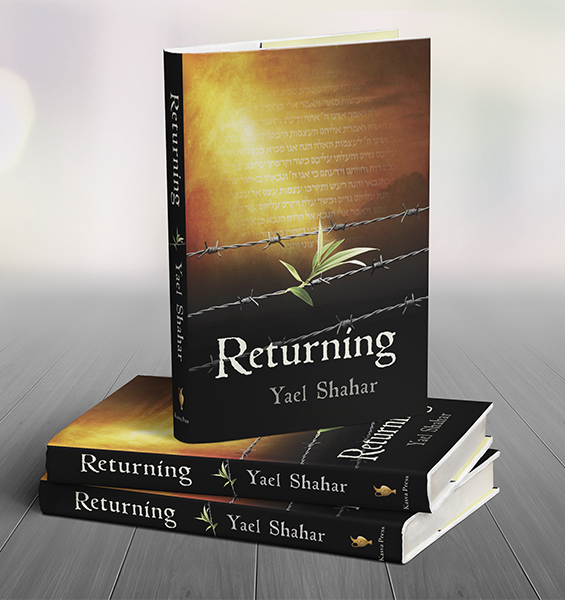 What’s more, I do feel bound by halakhah in the sense of being bound to structure my life around Jewish mesorah. At the same time, it’s likely that my definition of what halakhah is, and the manner of the halakhah’s being “Divinely given” will be different than that of others. But perhaps these terms mean different things to all of us, and yet are nonetheless reflections of the same reality. For me, the halakhah is binding because it represents the accumulation of our national wisdom and the repository for our experience as a people. We are unique in our identity as a people with a particular relationship with God and with history. 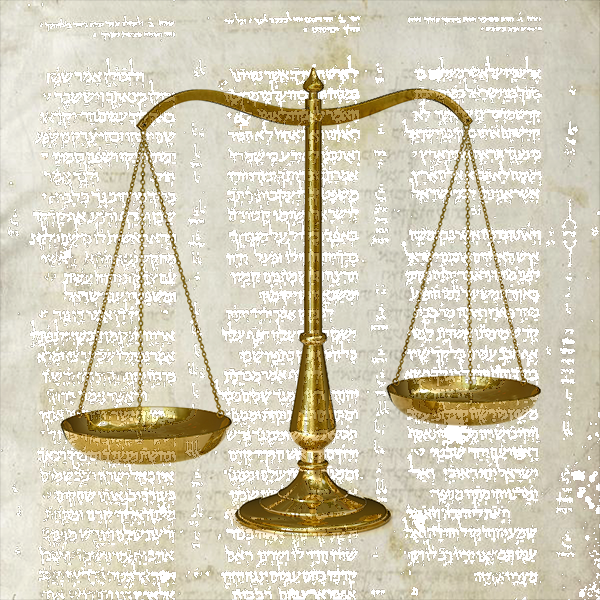 Whether any particular halakhic decision is made by a rabbi in response to circumstance or goes all the way back to Moshe and Sinai is irrelevant. All are part of our cultural DNA and are no less God-given than our physical DNA. It is quite literally a part of us. And we are a part of it. 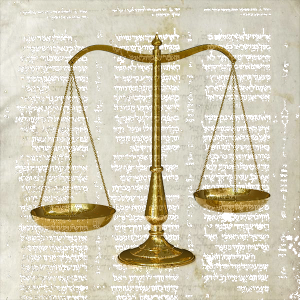 We all have an input to the halakhic process just by doing or not doing. But more, the halakhic system—the Torah in its broadest sense—is the underpinning of Jewish peoplehood. 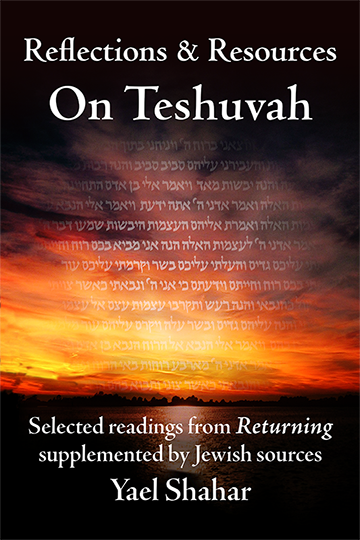 There is an element of mysticism in this—that each individual is holographic to the whole of Am Yisrael. There is the sense that we are all in the hands of the same transcendent destiny: something imposed from outside of us, rather than a self-imposed goal. We Jews are a bit like a party of people who find themselves at sea in the same boat, tossed about by the same storm winds. We’re all seeking shelter from the same God, and we all take comfort in the same God.